Her father had a hotel. It was located in Front Royal, Virginia. Boyd made her operation from this hotel. In 1862, she worked under Stonewall Jackson. He was the Confederate general. Her job was to give him the valuable information. 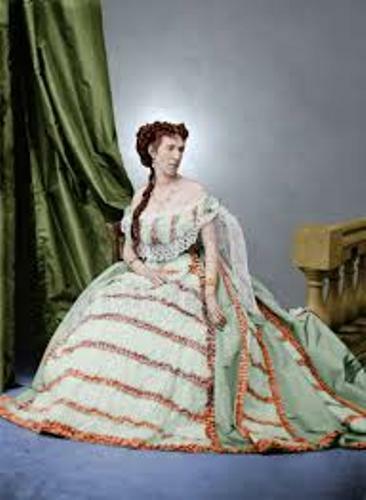 Belle Boyd was born in Martinsburg, West Virginia on 9th May 1944. Then the city was included as a part of Virginia. Her parents were Mary Rebecca and Benjamin Reed Boyd. When she was a child, Boyd was a tomboyish girl. She liked to be free. She raced through the woods and climbed the trees. Even though the family had financial crisis, she could earn great education. In 1856, she studied at Mount Washington Female College at Baltimore, Maryland after she finished her preliminary school. She never thought to become a spy. It came by chance. There was a band of union soldiers who came to her house because they heard that she had confederate flags inside her room. Then the soldier hung the union flag on her home. Boyd was very upset about it. 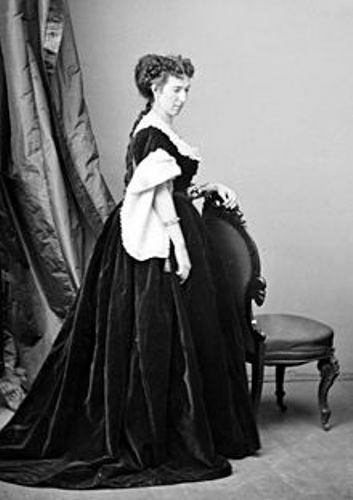 It occurred on 4 July 1861 based on her 1866 account. Find out Bayard Rustin facts here. Belle was super angry when one of the soldiers cursed her mother. Therefore, she killed the man using a pistol. But she was not investigated after she could charm an officer named Captain Daniel Keily. He revealed important information. Therefore, she passed this information on the confederate army using Eliza Hopewell, her slave. The Union General James Shields and his army gathered at the local hotel on the evening of May 1862. Bell was very smart by hiding in the closet of the room to hear the conversation. 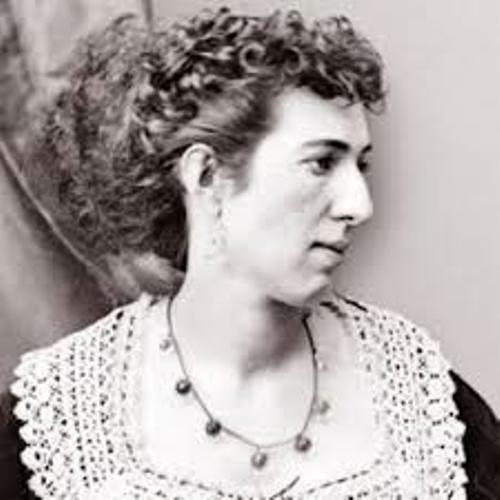 After knowing information, she passed it to confederate army even though she made her life in trouble. Get facts about Bear Grylls here. 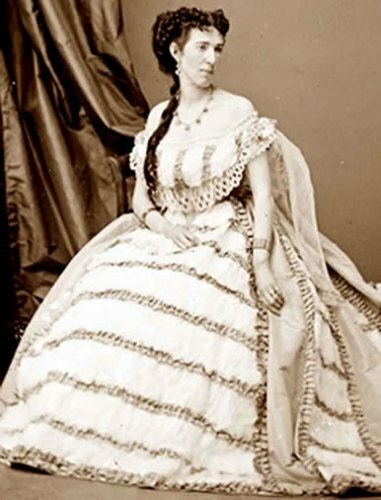 Belle earned Southern Cross of Honor due to her contribution to the confederate army. She was awarded with honorary aide-de-camp position and captain too. 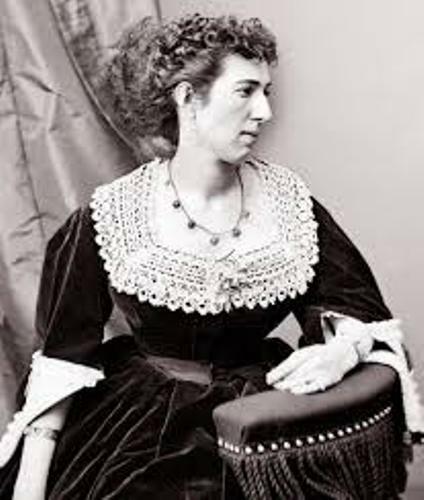 What do you think on facts about Belle Boyd? Have you ever heard about Edmund Champion? He was known as an English Roman Catholic Jesuit Priest and Martyr.